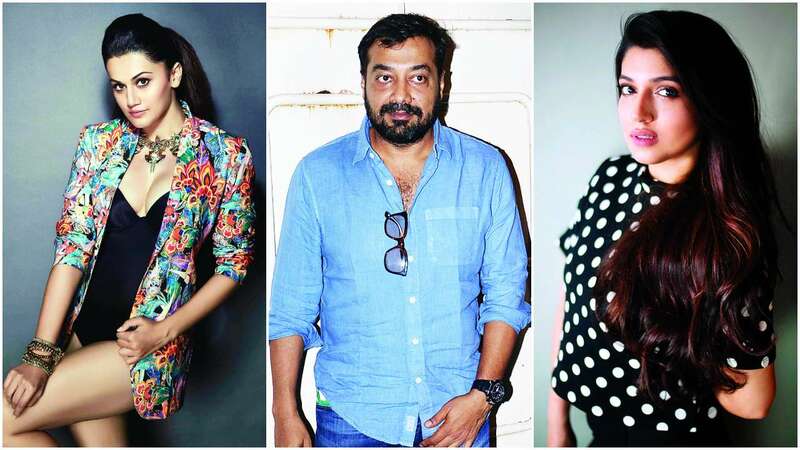 New Delhi: Bollywood actors Taapsee Pannu and Bhumi Pednekar are all set to star in Anurag Kashyap’s next production. 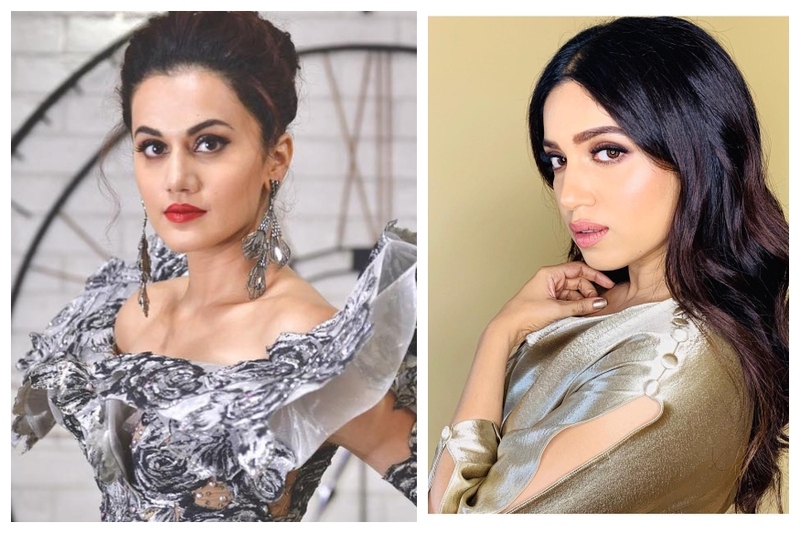 According to Indian film critic and trade analyst Taran Adarsh, the film will mark writer Tushar Hiranandani's debut as director. It will be jointly-produced by Anurag Kashyap and Nidhi Parmar. The filming is supposed to commence next week. Other details about the film are kept under wraps. The film is based on Chandro and Prakashi, who are from Uttar Pradesh's Johri village and reportedly took up sharpshooting in their 50s. Chandro is fondly called as shooter 'dadi' and is among the world's oldest female sharpshooters.